In recent times, working women, professionals, college girls want to make the first best impression on others. The main reasons are popularity of television serials and Bollywood movies. The demand for beauty services resulted in beauty spas at every corner of the cities. Abundance of beauty salons definitely has raised the bar in giving quality services, but not everyone has the resources to get the required treatment. For working women, they hardly have time for themselves. The salons and home service companies have woken up to the huge demand for beauty services. In fact, many of them are offering doorstep beauty services to assist working women in looking their best in the comfort of their own homes. Initially there were some myths regarding the doorstep beautician services. Of late, they have been proven false. In this article, we will look into the broken myths of online beauty services. Reality – Their prices will be similar to those of the parlor charges. When mobile beauty treatments were first introduced, you may have assumed that it must be very expensive. In many of the cities, the services cost almost similar to the charges at the salon. Please do not forget the time taken for travel, and the costs for travel and parking. Myth – Doorstep beauticians use substandard products. There will be no dissimilarities on the quality of products that are used in beauty services (home) and services at the salon. 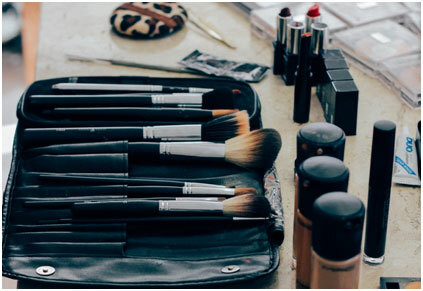 When a doorstep beautician comes to your desired location, there will be absolutely no need to offer the concerned professional any of your products. They will carry all the equipment and products to be used for the service. However, if you have a special requirement or favor a specific brand, then you should have a work with the service provider. Myth – The beautician may misplace or steal the house owner products. Reality – All the beauticians coming from a company are checked for their background and skills. 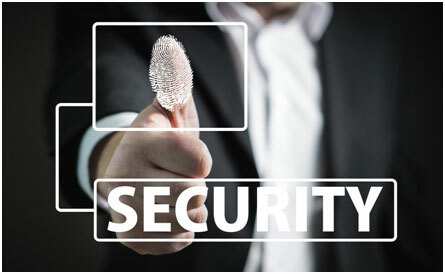 In recent times, phishing and cyber crime have gained notoriety. In the initial stage of doorstep beautician services, working women as well housewives were reluctant to let these professionals into their privacy. But home services companies solved the problem by verifying the background and skills of professions who are sent to customer’s home to offer beauty treatment. Reality – They are specially trained by beauty parlors and companies to offer the best services. In fact, they are specially trained in communication skills and their incentives will be given based on the customer feedback. Their sole aim and target will be to convert a client to a loyal customer. Myth – Doorstep beauty professionals do not follow hygiene procedures and can spread diseases. Reality – Wrong rumor. 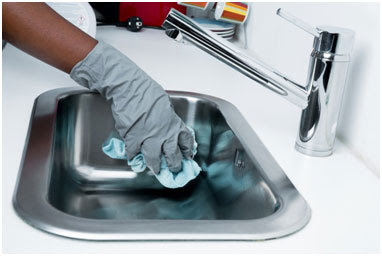 They are strictly taught to follow a routine set of hygiene procedures to ensure the safety of customers. The rumor was doorstep beauty professionals went around offering services without sterilizing the equipment. However, since the reputation of the company will be at stake, the professionals use disposable equipment whenever needed. In other circumstances, they will have to return to the company to clean the equipment and take different products. It is also possible that not every customer will ask the same set of services. In similar situations, the professional will have to go to the company, gather different product and equipment to offer the next level of service. Reality – The professional will ensure the place is cleaned properly before she makes an exit. In the initial stage of the doorstep beauty services, clients became worried that they will have to clean post the services offered by the professional. However, the experts will be strictly told by the parent companies, that the working space should be cleaned properly before she makes an exit. The rules were carefully followed and the myth was broken. The target audiences for mobile spa and beauty services are working women who are time-strapped in handling both career and family commitments. If you are one, you rarely have time to go to the spa to tend the tired muscles and nerves. But when you opt for an online treatment by a beautician, you can have the same luxury at the doorstep. 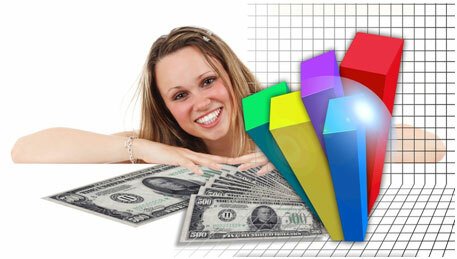 In recent times, the trend has been such you want the best service and you are ready to pay even extra for the same. Then there are some beauty salons which offer very exclusive services such as aromatherapy, body wraps, body polishes and scrubs. If customers want the best service at home, they send the most experienced beauty professional. To be lauded are the home based service companies which provide services at the customer doorstep. In recent times, every similar company has an app. IF you want to hire the services of an online beautician, you can select the best one from many factors such as their price, experience, ratings given by previous customers etc. Some of the services offered by home beauticians are facial, making changes in hair style, threading, waxing, pedicure, manicure, bridal make-up and other services. If you are a working woman or a housewife busy with family commitments, then a visit to the salon at least a month is mandatory. But if you are short of time, opt for a doorstep beautician service to get quick relief from stress, headache and other problems. For any kind of beauty related problems, doorstep service is always available.